“MJ Live!” comes to Stamford’s Palace Theatre on Feb. 2. This high-energy production is said to be “the No. 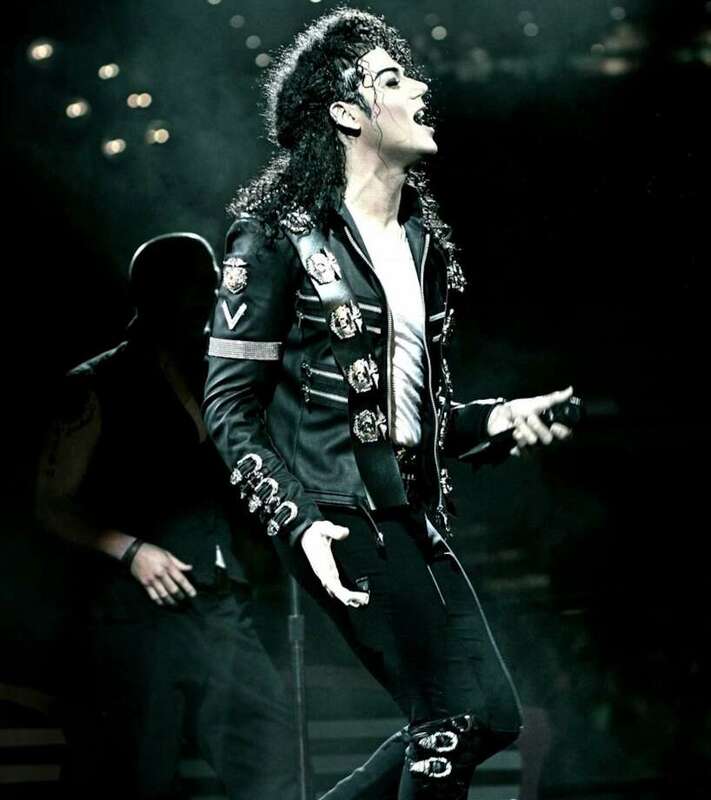 1 Michael Jackson tribute concert in the world.” Aside from featuring a live band and dancers, “MJ Live!” promises “awesome sound, lighting and effects”, the website says. Fans of the late Jackson will have a chance to enjoy the kind of excitement and spectacle associated with his legendary shows. Of course that includes his signature dance moves, such as the moonwalk, and plenty of costume changes. “MJ Live!” rotates the tribute artists who portray Jackson. But all have thrilled audiences with their performances, and all are longtime fans of the “King of Pop.” Prepare to be electrified, the website says, and prepare to sing along to Jackson’s greatest hits.